This afternoon I heard the unusual sound from the river again and like the last two times I only sighted the thick white line left behind. From my experience I knew that it would return, so I ran with my camera and waited for it. I was joined by a few colleagues from different direction who saw it go down too. It was a speed boat and there were four people in it. It's very rare to see boats in the rivers in Bhutan for whatever reason it may be, and when we do see we run and watch like we have never seen it before. I have always wondered why a deep wide river like Punatshangchhu is not used as motor ways, perhaps it was never necessary. I heard from my old uncle who used to be among the foremost soldiers trained in Tencholing that there were boats in Punatshangchhu once upon a time. Then, he recalled, the Wangdue bridge collapsed and there wasn't a way left for commuters. Just then a man (I forgot the name now) ran down to south and brought some boats, which he used to transport people and good across the river like taxi. He's said to have made fortunes before the bridge was reconstructed. Now the communication is not a problem, there are at least two bridges over the punatshangchhu and if boats are to be put into this water then it can be for entertainment like that of Ooty, an amusement park where Bhutanese families could spend their weekends and vacation, which otherwise is a very expensive affair having to travel abroad- therefore limiting to only the lucky few. 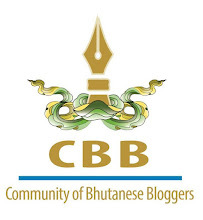 We only focus on tourist when we think about amusement as if Bhutanese don't deserve fun. If we create for our own people, tourist will find it more entertaining- sharing space with the natives. 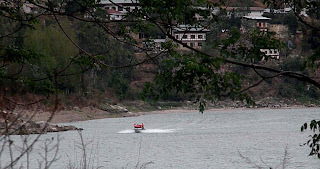 For now the boating, rafting, and kayaking we see sometimes are just for tourist and Bhutanese are spectators. If I weren't a teacher I would invest in such crazy ideas, no matter what it takes. As a child, I use to think the same: about availing the tourist facilities for the natives as well though it might limit to the rich people only. Life has it that not all people are bound to enjoy everything that is available in a country. I am with you Passa sir. Yeesi7, thanks for sharing the idea. 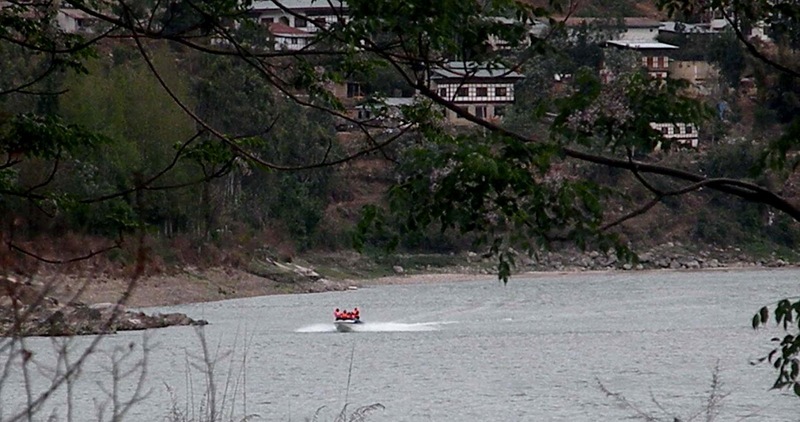 Water sports is going to come ... the Punasangchu Hydro Project will see to it. Really? This is one good news to start my day with, though in my opinion Tourism council should undertake such work. Here we treat tourism synonymous US$. That looks fun, I haven't been there in that place.